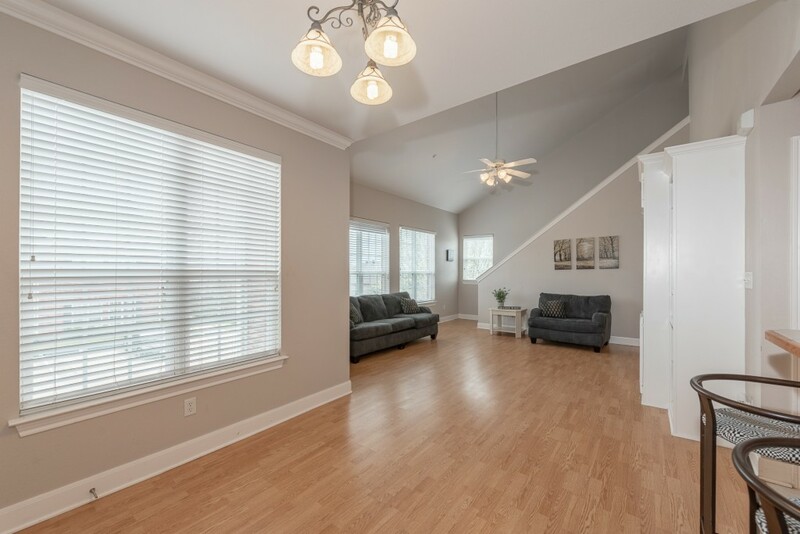 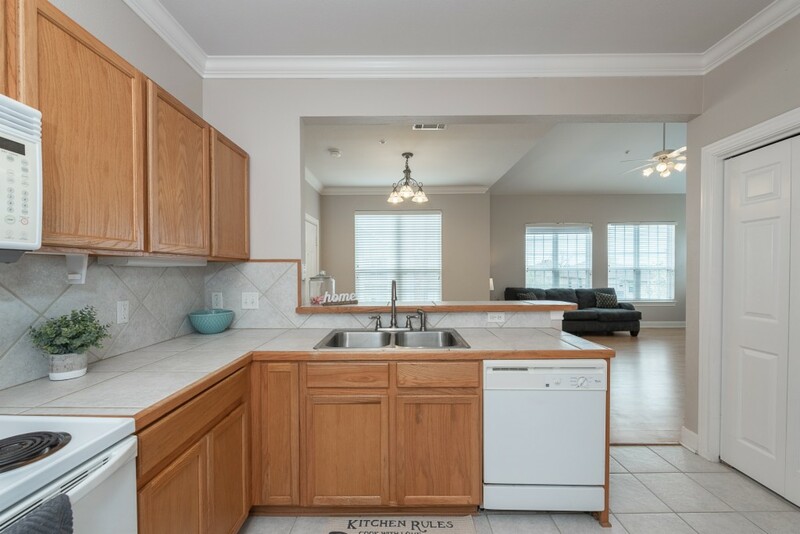 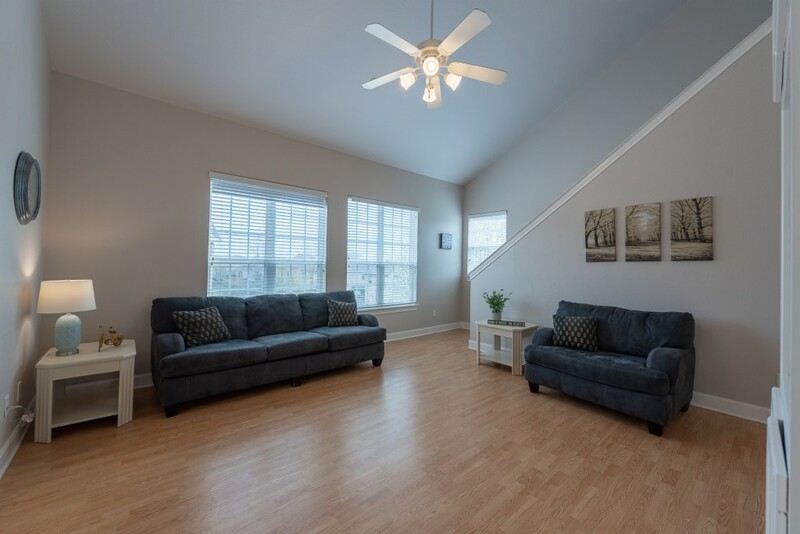 Don't miss this 3 bedroom / 3 bath Fox Run Condo! 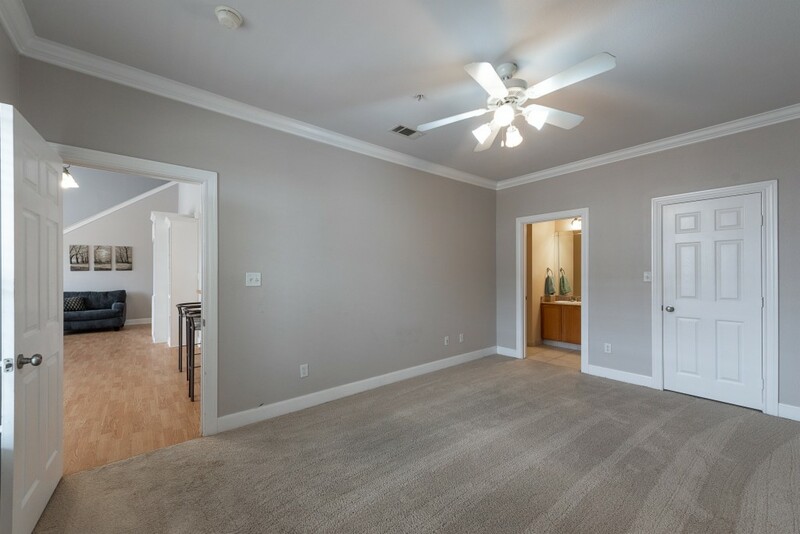 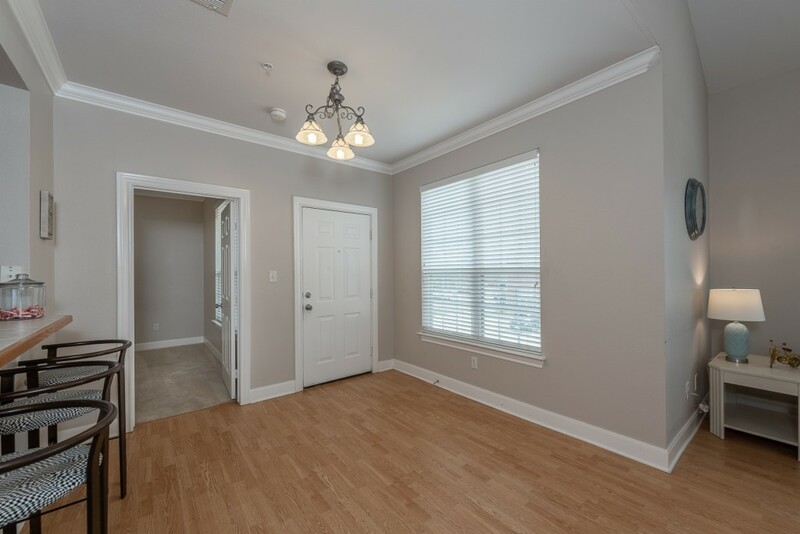 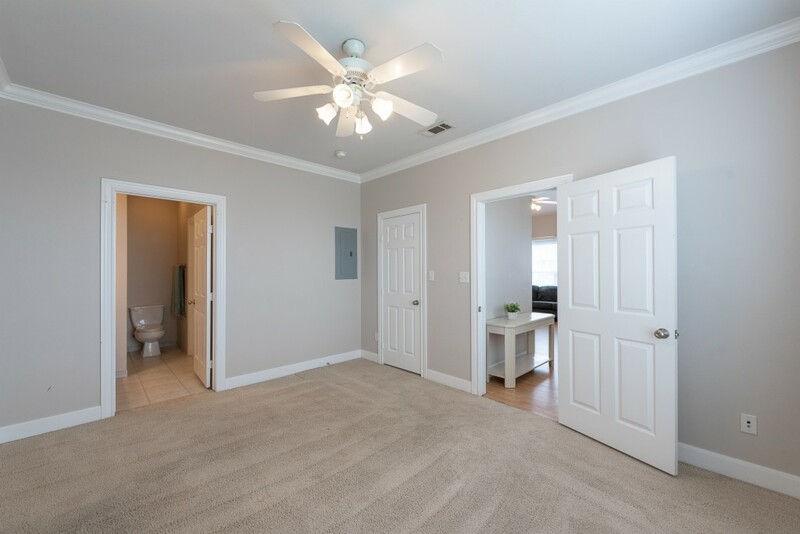 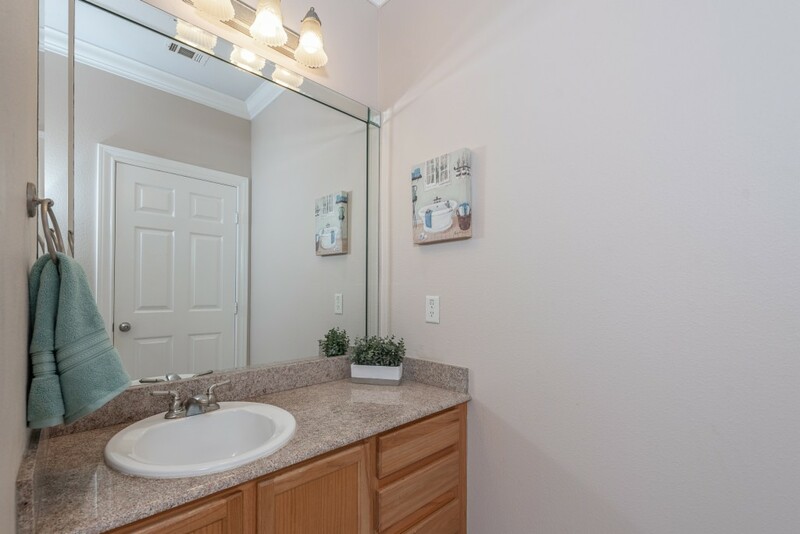 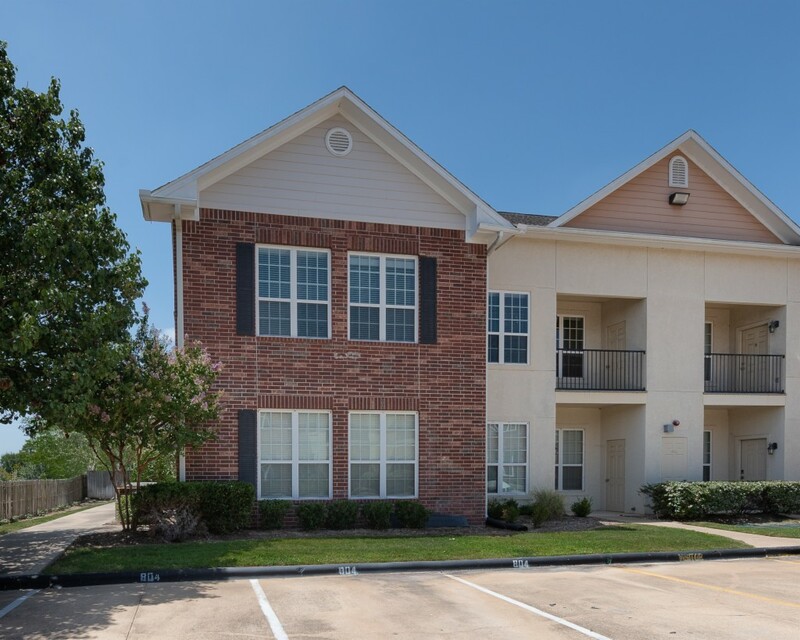 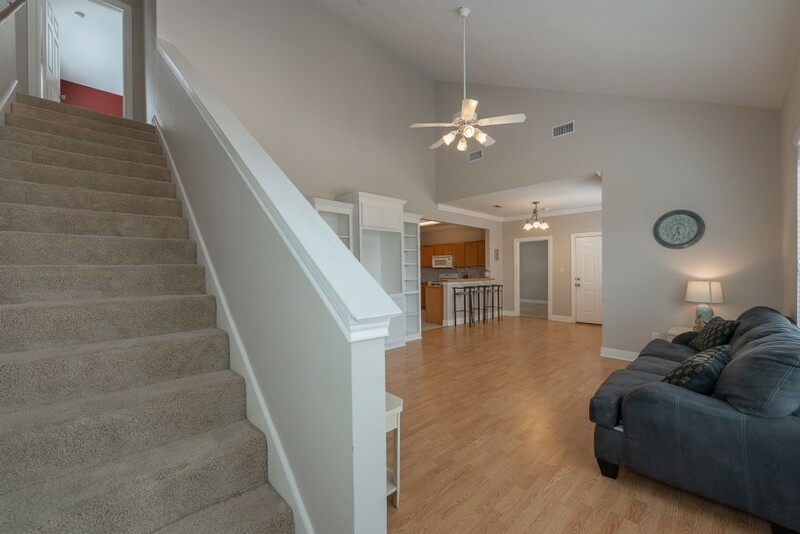 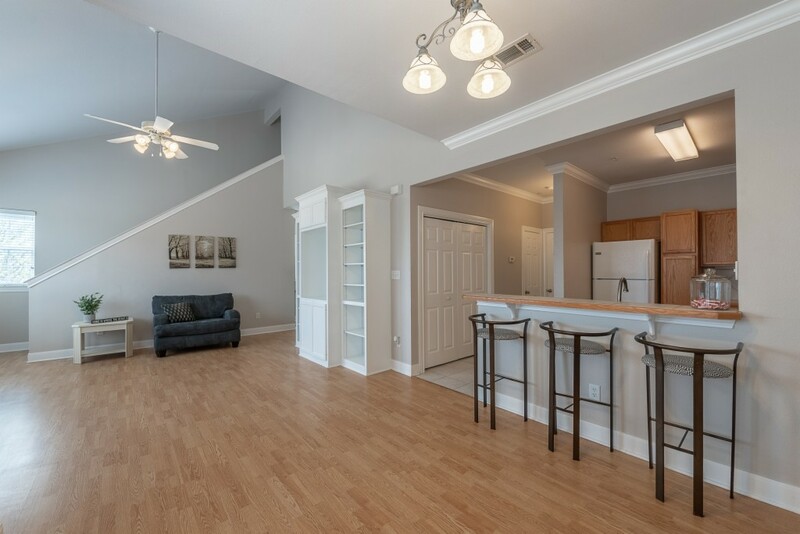 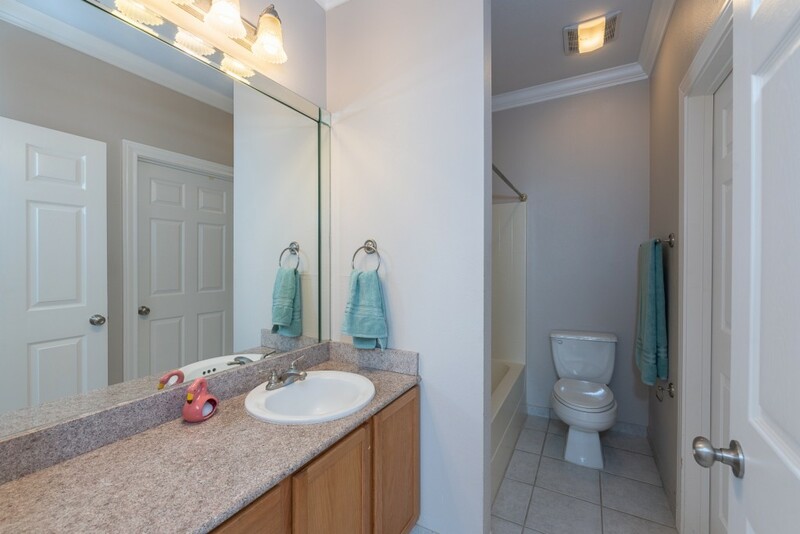 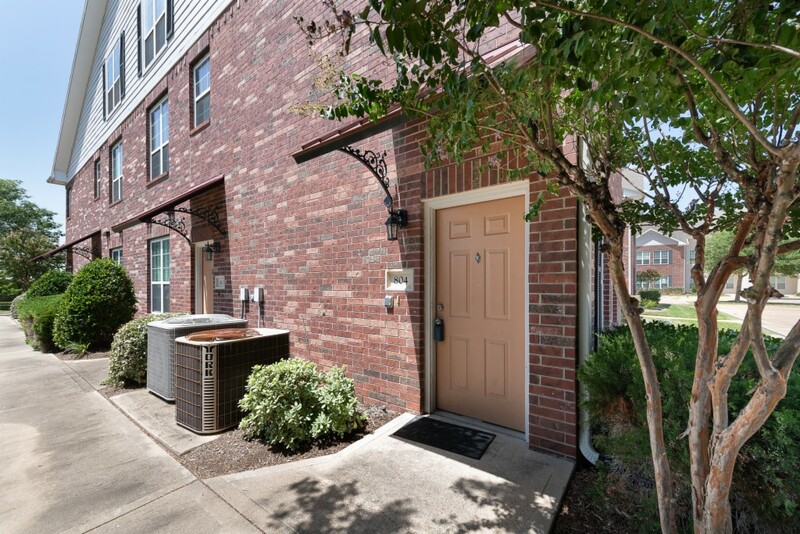 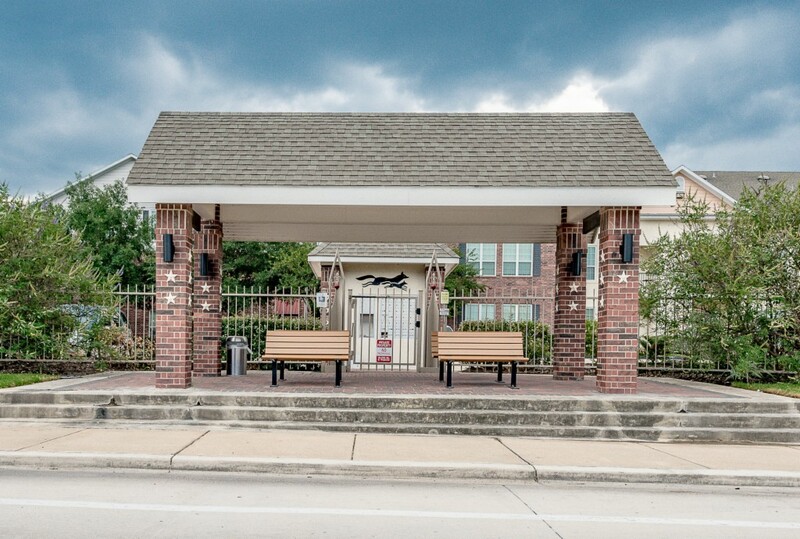 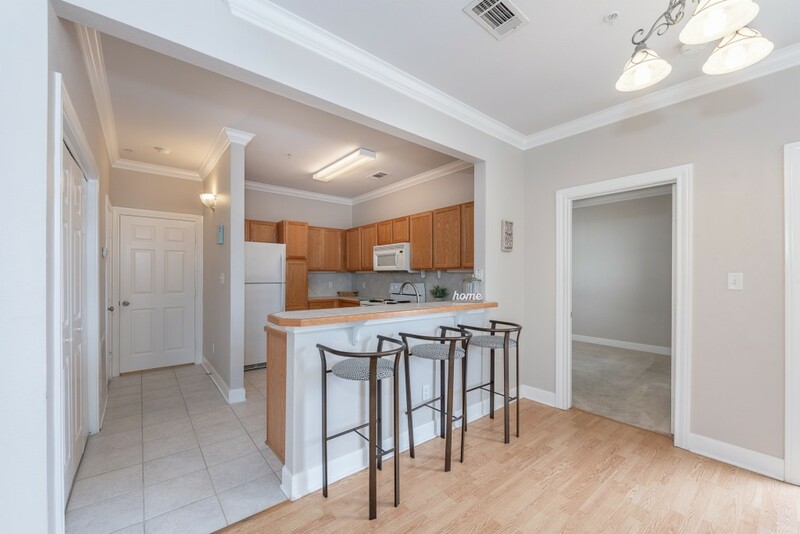 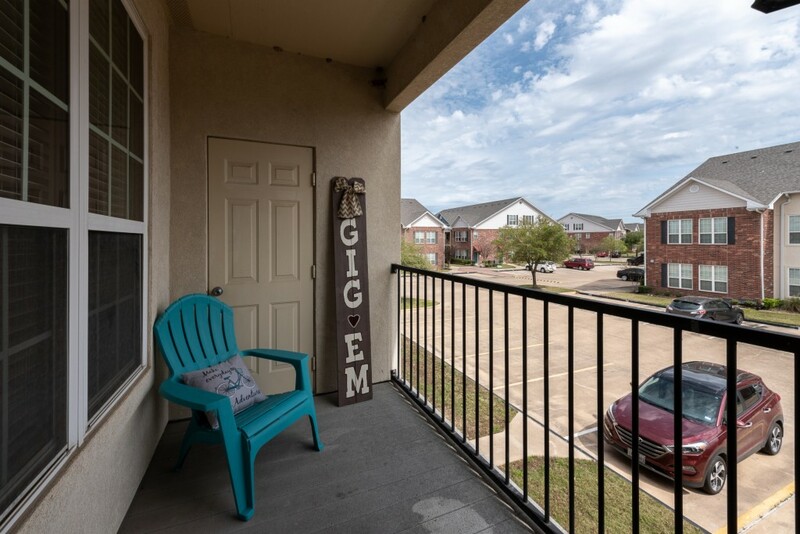 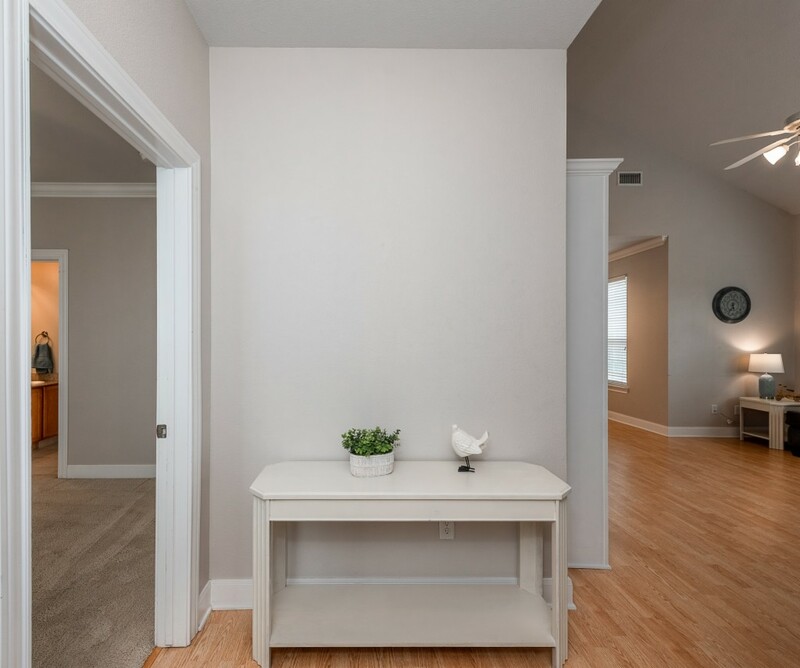 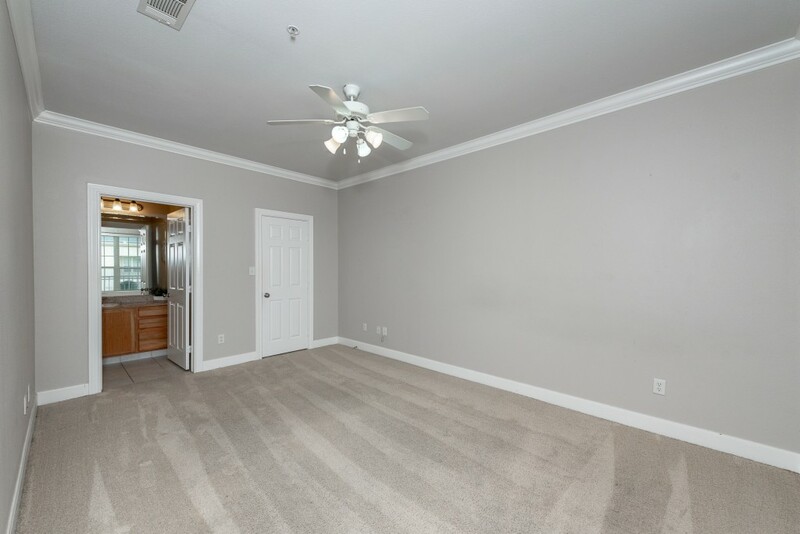 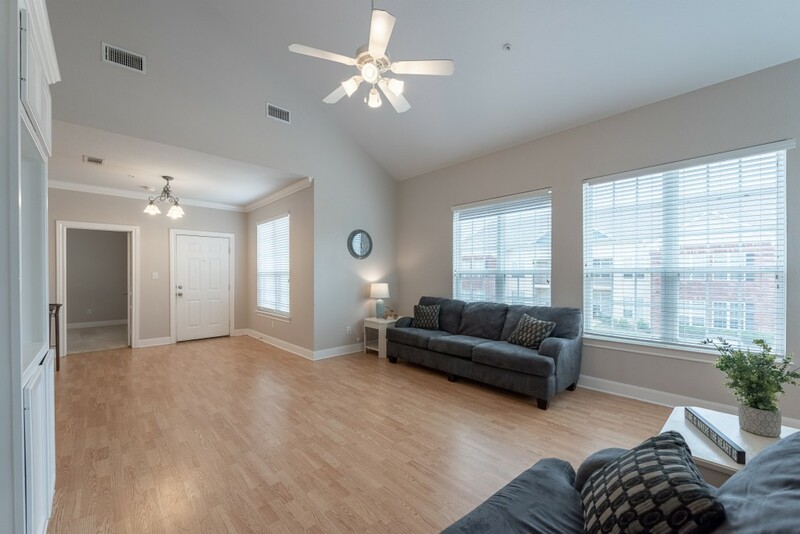 Located on the Texas A&M bus stop and biking distance to Texas A&M, this condo is a must see! 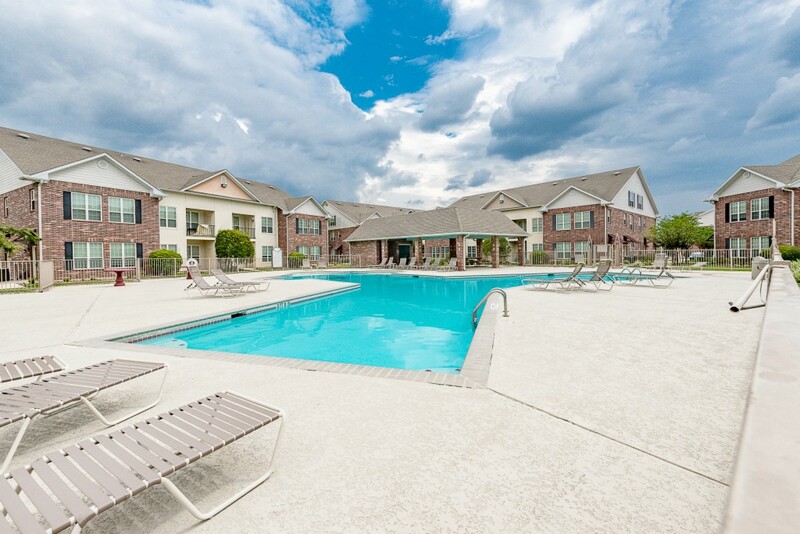 Fox Run is a gated community that has a pool and volleyball court! 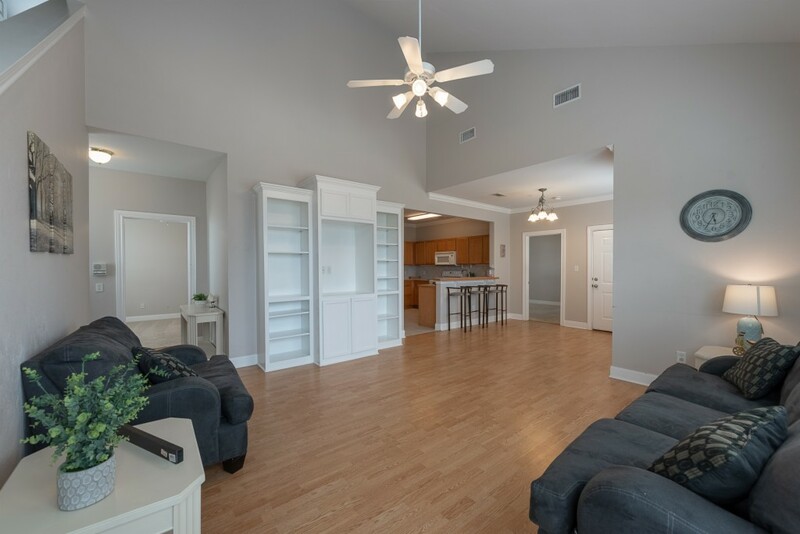 Large living room with vaulted ceilings. 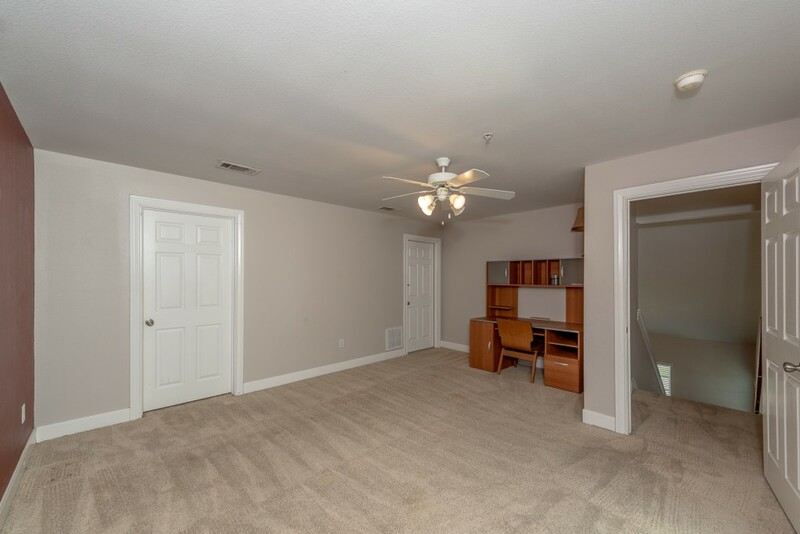 Built-in entertainment center. 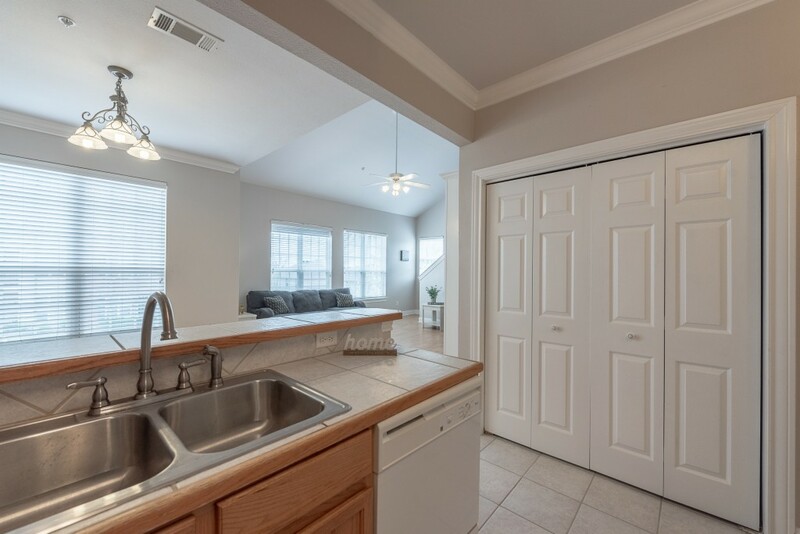 Open kitchen concept with a breakfast area and eating bar. 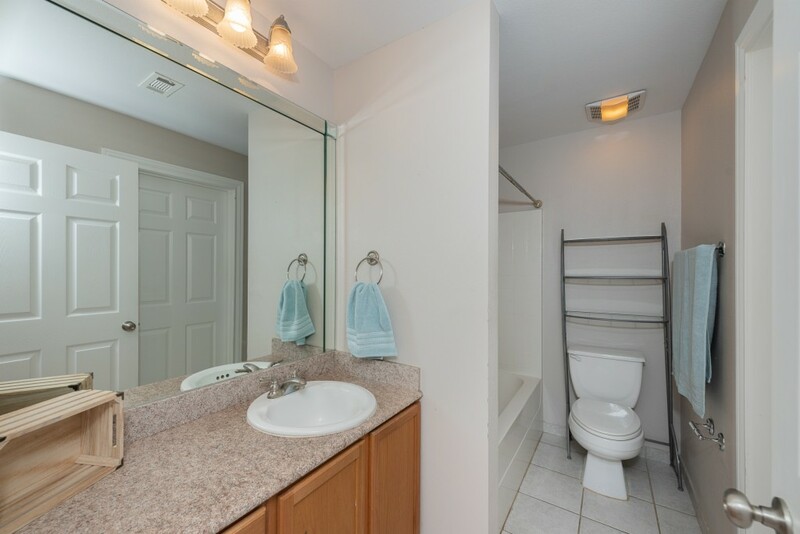 Refrigerator, washer & dryer convey! 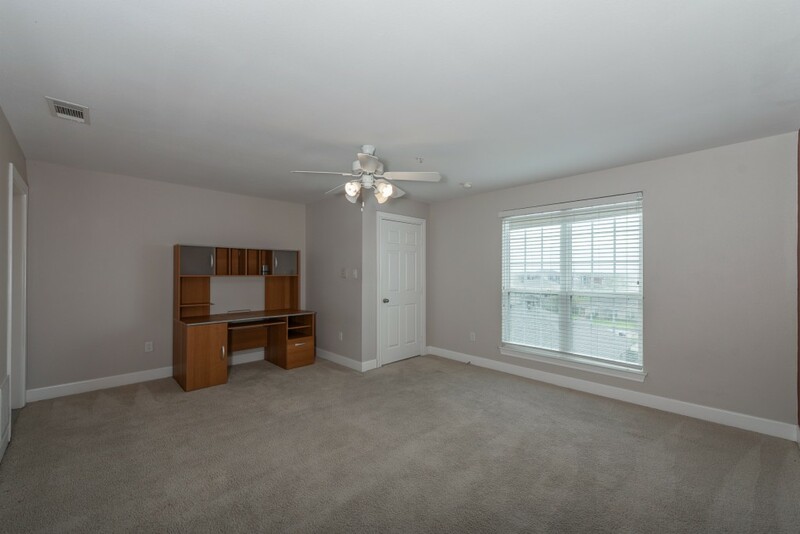 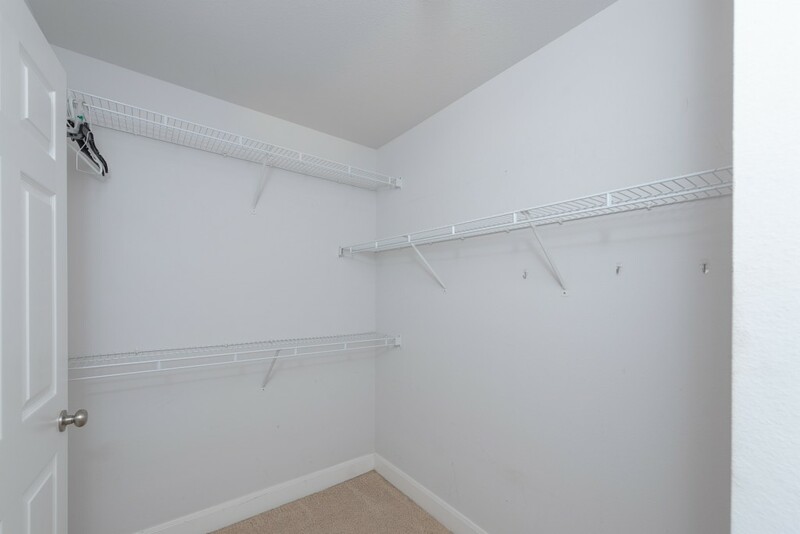 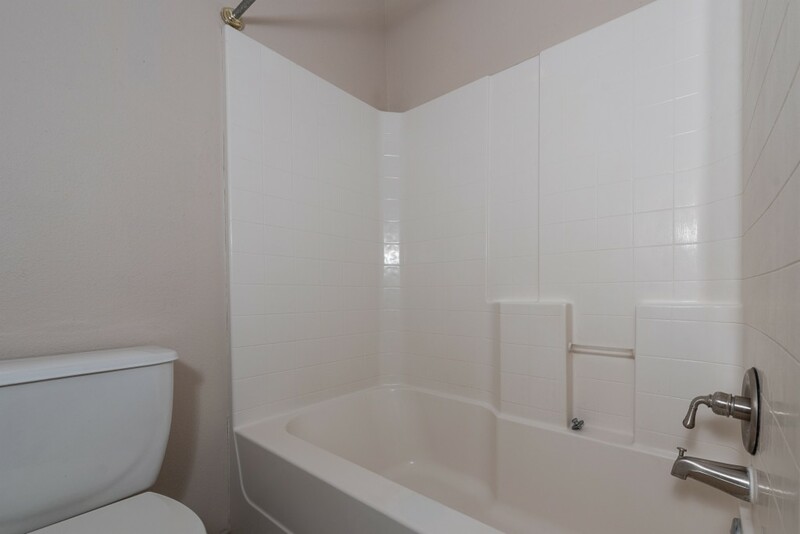 Spacious rooms with walk-in closets and each have their own bathroom. 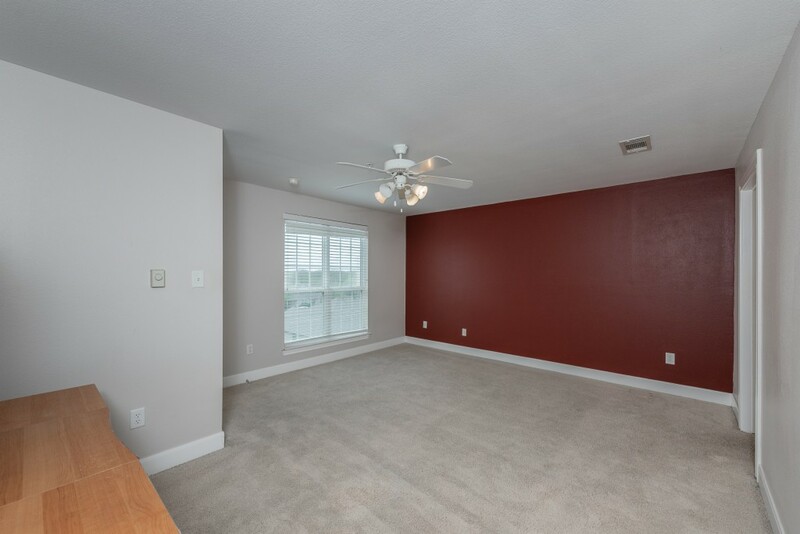 2 bedrooms are on the second floor and 1 bedroom is on the third floor. 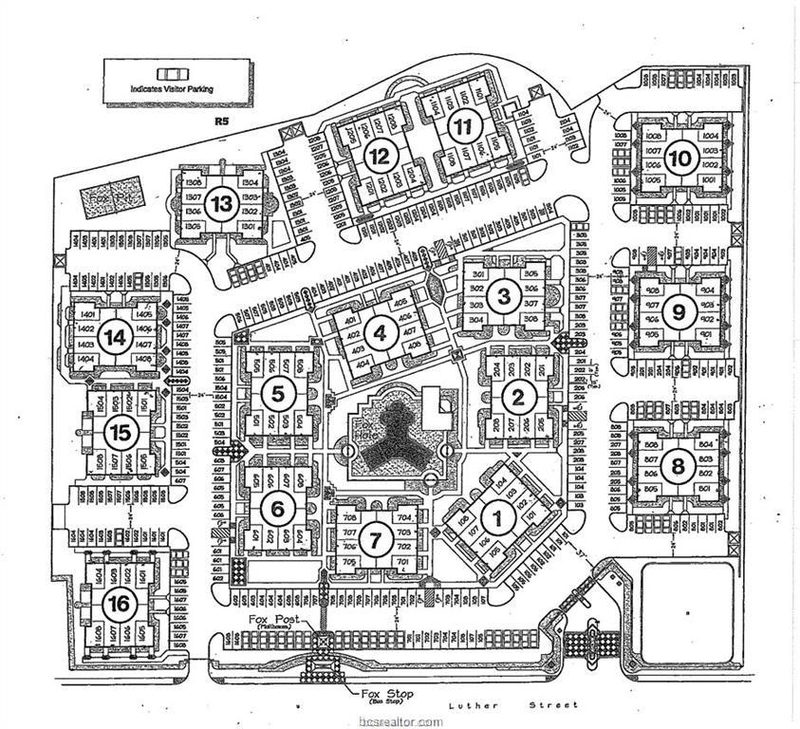 3 assigned parking spaces directly in front of condo. 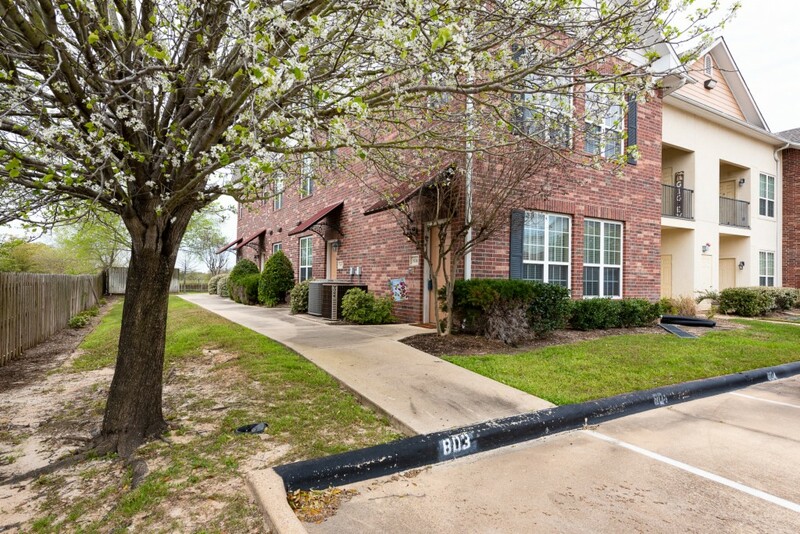 Call today to see this well maintained unit!